Canada Post and the Canadian Union of Postal Workers have again agreed to extend mediation aimed at resolving their labour dispute by another 24 hours. A Canada Post spokesman says both sides will continue to negotiate with the help of a special mediator into Tuesday. CUPW had said it would begin job action on Monday by having its members refuse to work overtime on a rotating basis, starting in Alberta and the Northwest Territories. But the plan has been halted twice, as both sides agreed to a request for more time from a federally appointed mediator, who was brought into the dispute Friday. 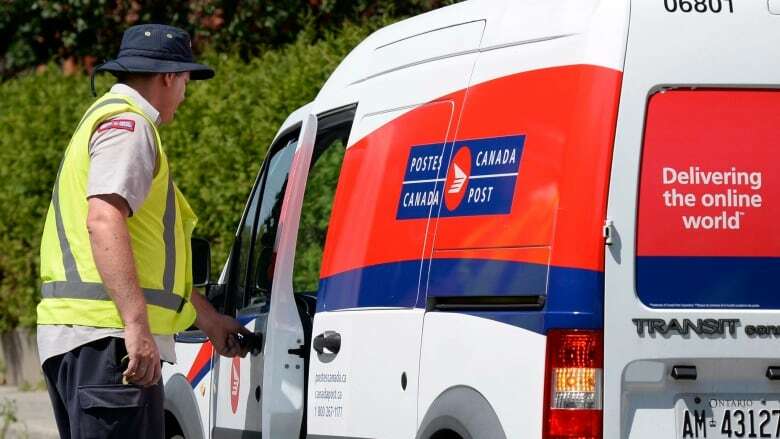 In a statement late Monday, CUPW said job action in the form of a refusal of overtime would begin in British Columbia and in the Yukon on Tuesday morning if no settlement was reached with Canada Post. But the union stepped back from that statement shortly after, saying the overtime ban would be put on hold for another 24 hours. "We are hopeful that a negotiated settlement may be achieved but we remain prepared to defend our members and public postal services," said Mike Palecek, the national union president. Canada Post has been bargaining with its employees for more than nine months, but both sides were far apart as of late last week on key issues including pension changes for new employees and pay scales for rural postal workers.